New Baby? 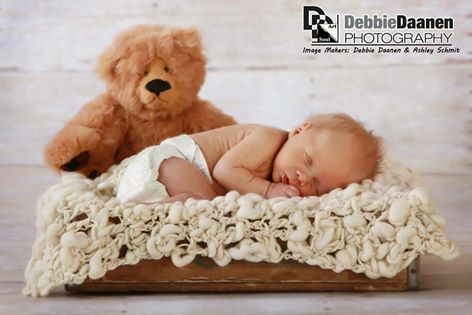 Take advantage of our ‘Little Darlings’ newborn session… Session fee and 8X10 print for only $60! 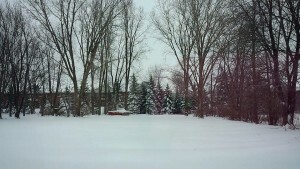 Winter decided to show up! 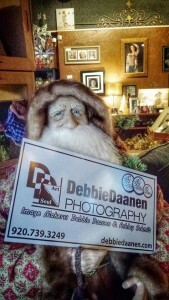 Happy Holidays from Debbie Daanen Photography! All of our last minute gift givers have picked up their portraits, photo cards and gift cards. 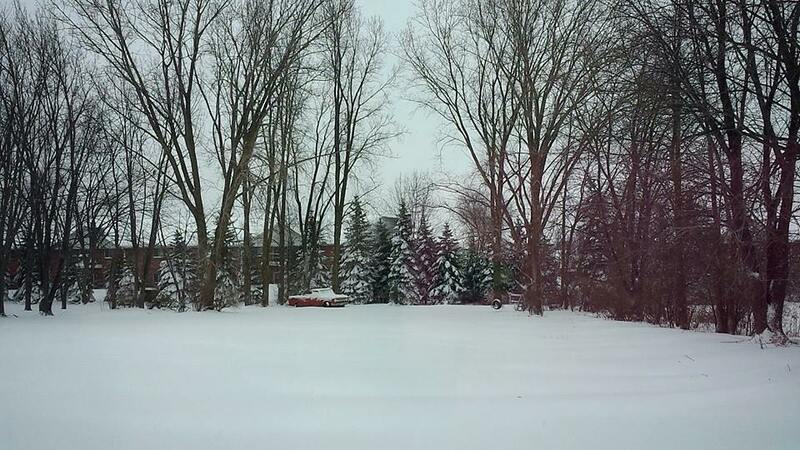 Getting ready to close it down for the Holiday… We will be back at it on Monday (after a visit from this guy).